To BS60; BS75;BS80A, BS90 supporting the British Commonwealth fishplates. 1) Type: For 100RE, 115RE, 132RE, 136RE, 90ARA-A, UIC50, UIC54, UIC60, TJ45, TJ57, BS69, BS75, BS80A, BS90 rail, etc. 2) Raw Material: 45#, QT400-15, QT450-10.QT500-7. 1) Type: Ss series square spikes from Ss1/130 to Ss25/165 and BS square spike, Twisted spike, 70 type spikes, etc. 2) Raw Material: Q235, 45#, 55#, 55Q, etc. 1) Type: 5/8×6’’9/16×5-1/2� �’, 3/8×3-1/2’’, 1/2×3-1/2’’, 16×16×165, 15.9×139.7;etc. 2) Raw material: Q235, 55#, 45#, 40Mn2, 20MnSi;etc. 1) Type: KPO1, KPO3, KOP06, 9116/08/29;9116/08/37;921 6/08/40, 9216/08/44, etc. 2) Raw Material: Q235.45#, etc. 1) Type: For 90RE, 100RE, 115RE, 136RE rail, etc. 2) Raw material: QT400-15.QT450-10.QT500-7 , etc. 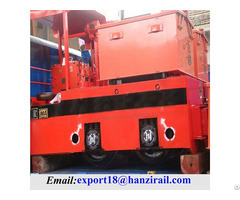 1) Used in UIC54, UIC60, 115RE, 132RE, 100RE, 133RE, 100RB railway rail. 2) Specification: 6#, 10#, 14#, 20#, etc. 3) Raw material: Q235, etc. Hanzi Industrial established a comprehensive Quality Assurance (Q.A) System. It is regularly tested, approved and audited by independent Q.A auditor. This complies with internationally standards ISO 9001: 2008. 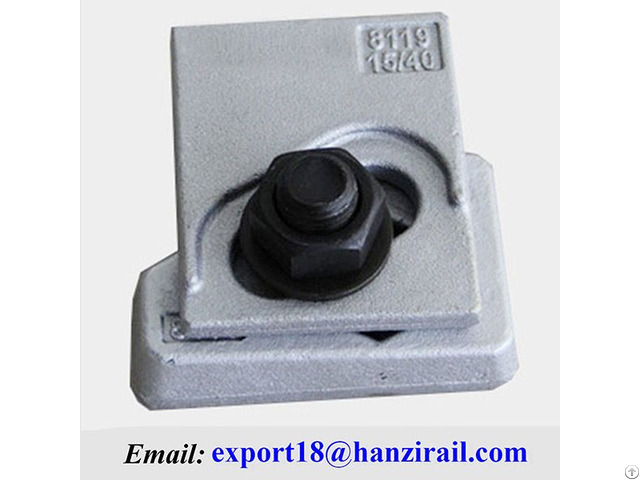 Hanzi Industrial Shanghai Co., Ltd specializes in manufacturing railway accessories. As an ISO certified company, we have a large selection of track accessories and tools to fit your needs: Steel Rail, Rail Clip, Fishplate(Joint Bar), Baseplate, Rubber Pad, Rubber Crossing Plates, Screw Fasteners, Rail Clamps, Rail Anchors, Turnout, Wagons, etc. As an Alibaba Trade Assurance Member, it means you will get 100% payment refund up to Trade Assurance Amount if we can’t meet agreed delivery and quality terms contained in the contract. It is a free service for both of us. Thus you can place order to us with confidence. 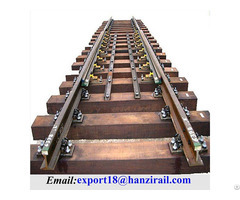 In order to ensure better quality, the steel rails have to undergo many tests, including chemical composition test, tensile strength test, hardness test and the drop weight test. 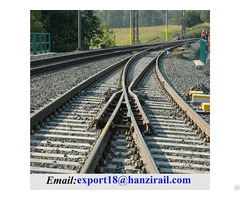 Business Description: HANZI Industrial international Co.,Ltd is an experienced and reliable supplier of high quality railroad materials all over the Word . tools to fit your needs :steel rail ,crane rail , rail clip , fishplate , (joint bar ), screw fasteners ,rubber pad , rubber pad ,rubber crossing plate ,baseplate , nylon parts , wooden sleeper and much more.